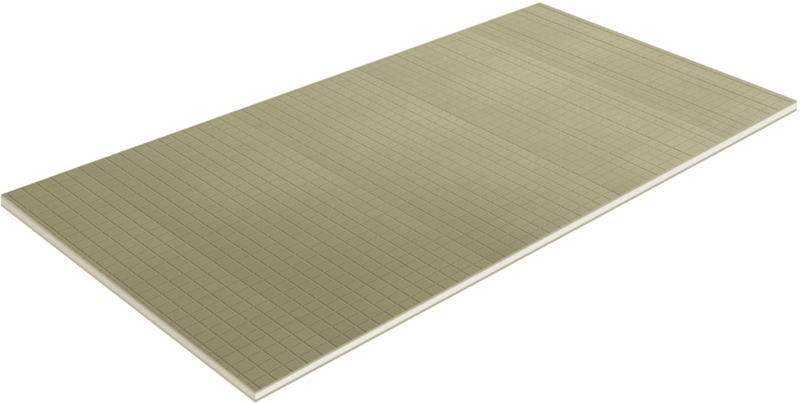 PremiumThermal substrate insulation board is a lightweight insulated tile backing board developed specifically for use with tiled floors. It consists of a Polyfoam core with glass fibre reinforced polymer-modified cement faces. It is dimensionally stable, doesn't rot or warp and provides excellent resistance to moisture. 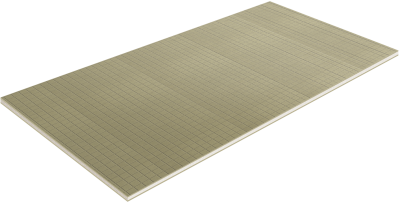 It also offers the additional benefit of a high level of thermal insulation, making it the ideal substrate for floor tiling over underfloor heating mat systems. Thermal substrate board is extremely light and easy to cut (using fine tooth saw, jigsaw or utility knife, for example) and to work with.